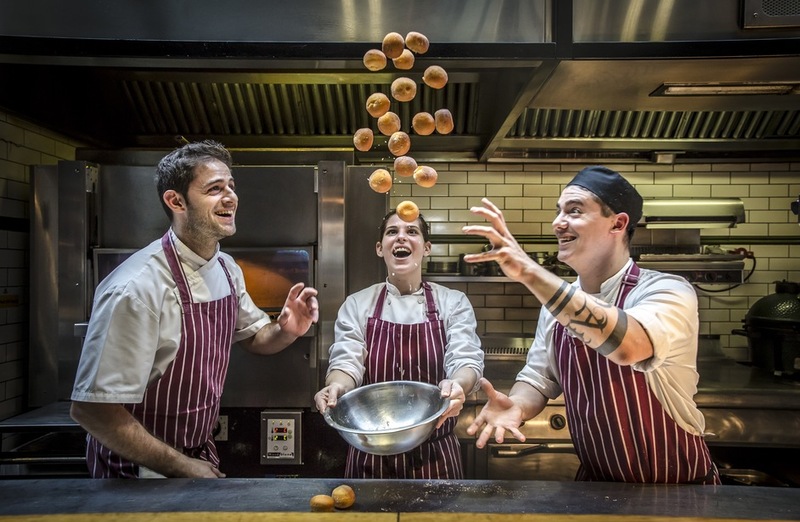 All-encompassing food affair the London Restaurant Festival returns for its 10th anniversary in 2018, bringing a month-long, mouthwatering array of foodie events to the capital. The annual event takes place during October and incorporates a line-up of the world's top chefs and over 400 restaurants around London. This year's event is centred around the international nature of London's restaurant industry with a focus on ten chosen cuisines that have contributed to making London the culinary capital of the world. Each of the cuisines will be represented by one of the world's best chefs, including Bill Granger, who will fly in from Australia for the occasion; Michelin-starred husband and wife Dylan Jones and Duangporn 'Bo' Songvisava from Bo.Lan in Bangkok, who will team up with som saa; and one of the world's most decorated female chefs Anne-Sophie Pic who holds seven Michelin-stars and will be hosting a dinner at La Dame De Pic. This year's event will also feature chef-hosted events for the first time along with a series of Ultimate Gastronomic Weekends and several other brand new events. What are the best dining options near London Restaurant Festival London? London Restaurant Festival gyms, sporting activities, health & beauty and fitness. The best pubs near London London Restaurant Festival. London Restaurant Festival clubs, bars, cabaret nights, casinos and interesting nightlife. Where to have your meeting, conference, exhibition, private dining or training course near London Restaurant Festival. From cheap budget hotels to luxury 5 star suites see our special offers for Various Venues London hotels, including The Trafalgar St. James London, Curio Collection by Hilton from 83% off.